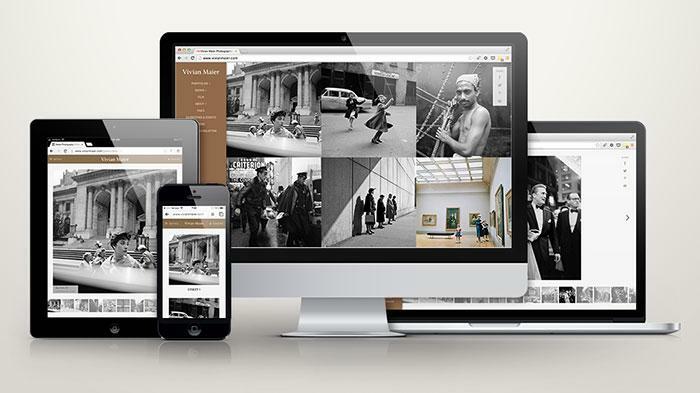 Over the last few months we have been developing a brand new website for Vivian Maier. Today we are proud to announce the launch of it! You can view a lot of her published and unpublished works, learn more about Maier, upcoming exhibitions and for the first time see some of her complete Contact Sheets on a mobile friendly website. That’s right, the new Vivian Maier website is responsive, it adjusts itself to the browser size on your desktop computer, tablet and on your smartphone. We hope you enjoy the new site and are looking forward to getting your input and suggestions! 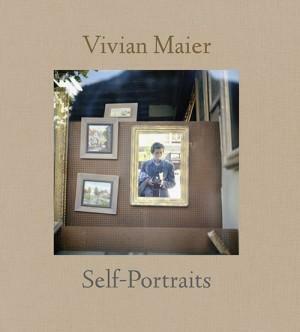 Please email admin@vivianmaier.com with questions and feedback.